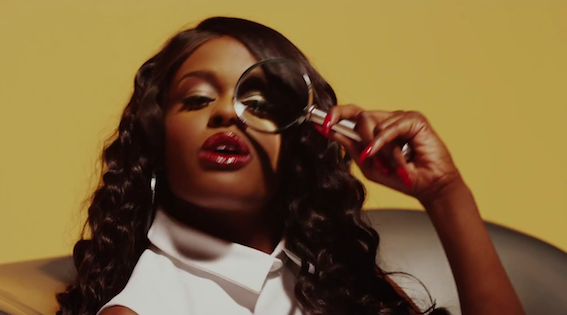 Azealia Banks simplifies things in her new video for "1991"
Not really going out with a bang, Azealia Banks final video release from her EP 1991. 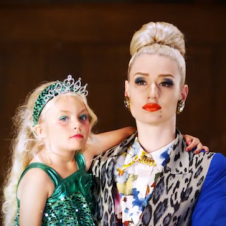 The video for" 1991" (yes, the song and the EP have the same name) is the least eccentric of the previous releases--maybe we've been spoiled? 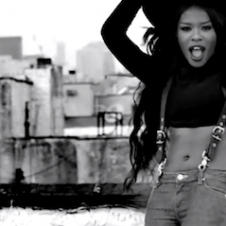 Either way this will need to hold you over until we start hearing releases from her debut full-length, Broke with Expensive Taste, due February 2013. 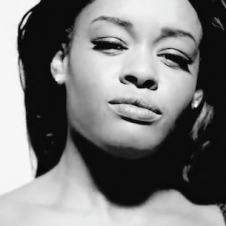 Watch the Azealia Banks "1991" video below.